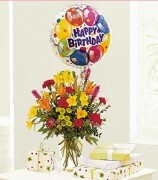 Click the button below to add the Birthday Butterfly to your wish list. 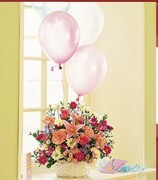 There’s nothing like a beautiful bouquet with bright butterflies to make any birthday better. 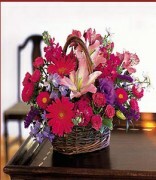 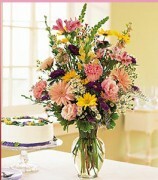 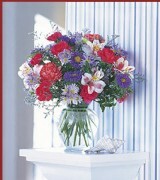 Asters, carnations and chrysanthemums arrive in a wicker basket with brightly colored butterflies atop.